Public Open House: Sunday, October 13, 1-4pm. 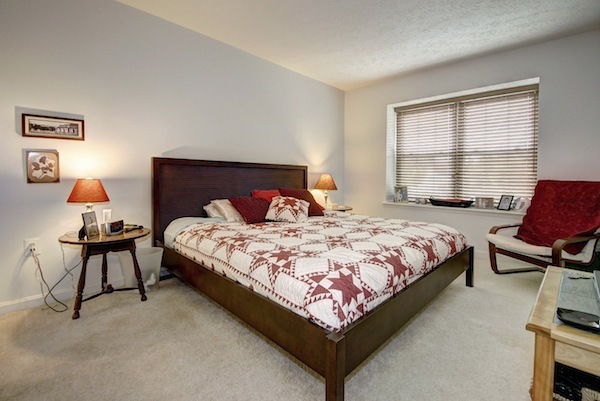 Singletons Grove is a lovely quiet community that’s great for families. It features a pool, tot-lot, and two shopping centers located across the street. Perfectly situated with every major thoroughfare nearby—Rt. 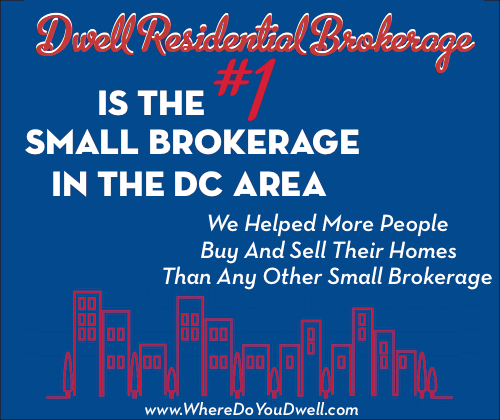 66, Fairfax County Parkway, Lee Highway, Braddock Road, Fair Lakes, and more! 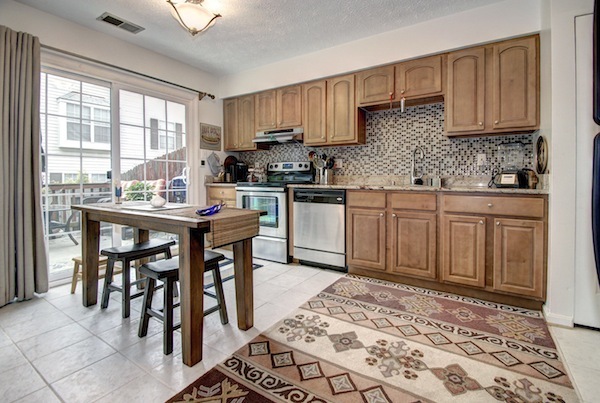 The updated kitchen with beautiful cabinets, granite countertops, and stainless steel appliances has convenient access to the deck outside for easy entertaining or relaxing. The bright master bedroom with en-suite bath features generous space for a king-sized bed and enough closet space to meet all of your wardrobe needs. 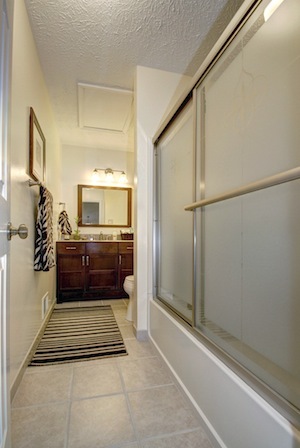 The stylish second full bath has plenty of space for all of your essentials. 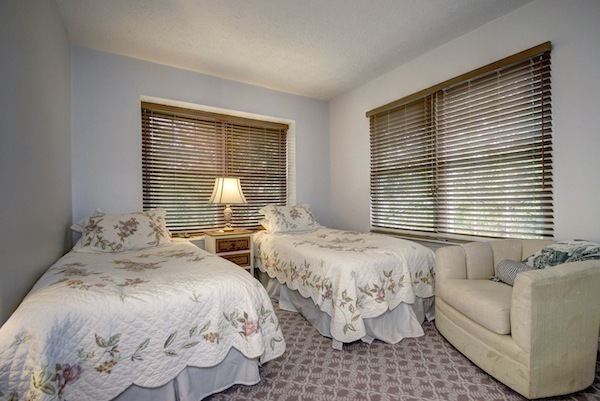 This second bedroom has both the comfort and space for the perfect night sleep. 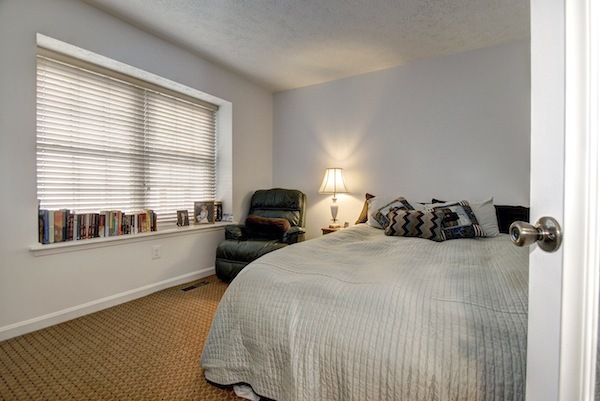 This third bedroom offers plenty of light from its two windows, making it also a cheery option for a corner office. 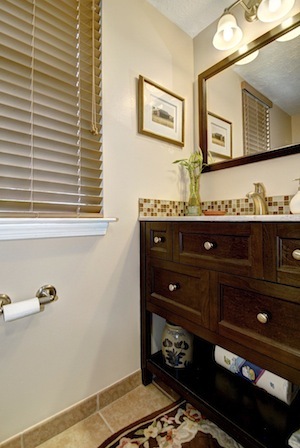 The downstairs half bath has been renovated and features a beautiful cabinet for the sink. 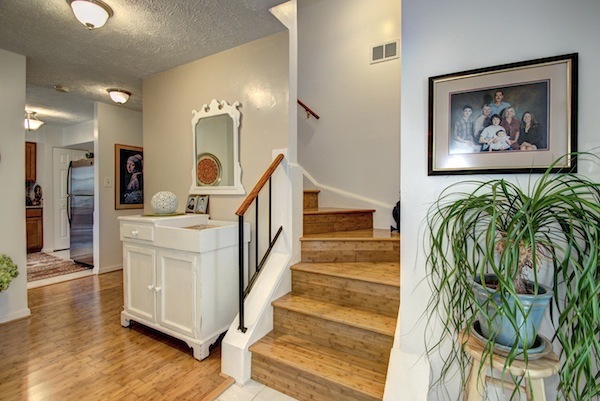 The entryway hall easily provides ample space and storage for your family’s belongings. The dining room is an inviting space – make it casual or sophisticated – for gatherings large or small. 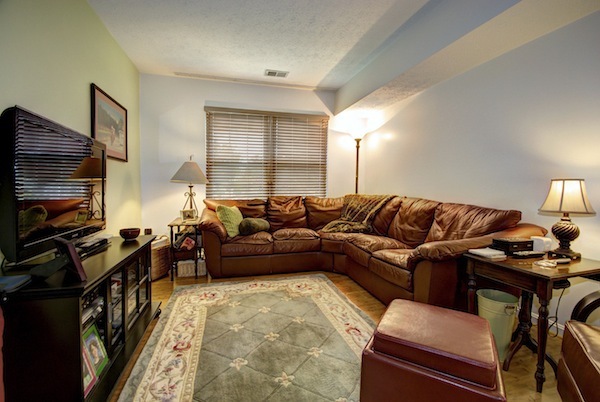 Ready, set, watch TV or snuggle on the couch in this living room that’s comfortable for family nights or when friends join in too. 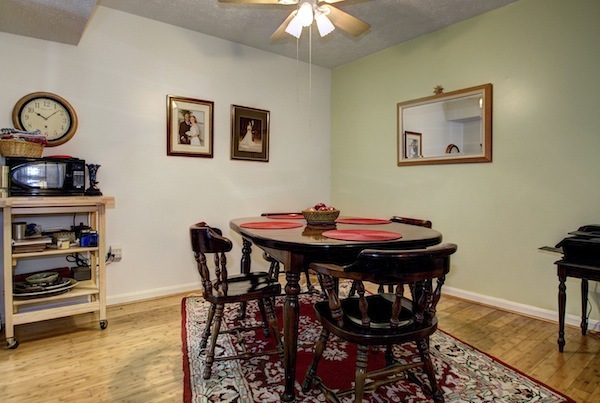 The open space between the living and dining rooms along with fireplace makes this an easy-to-live in home but also perfect for that holiday party. 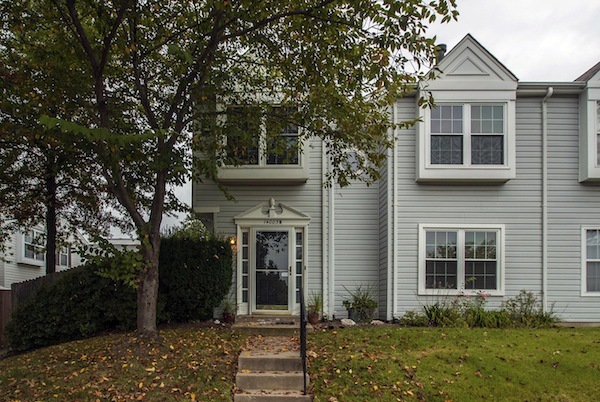 Shop and play with convenience when living in this townhome community, which features a pool, a nearby park for more green space, and plenty of your favorite stores down the road. Plus, there’s easy access to Rt. 66 to take you on your next adventure. 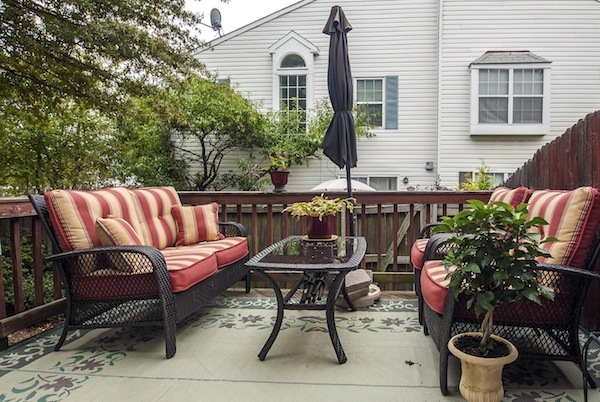 Sit back and enjoy time with friends and family on the deck. The fenced in yard gives you added privacy. 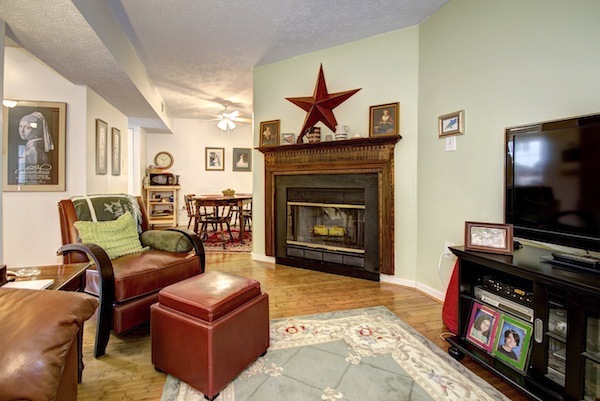 Come see for yourself at the open house Sunday, October 13, 2013, 1-4pm. See you then!